Despite being within easy reach of London, this vast green belt of countryside is a real rural idyl and offers the perfect destination for escaping the modern world. For a glamping holiday there are few finer locations in England. Home to yurts, bell tents, pods and safari tents, West Sussex has fast becoming a hugely popular location for glamping weekends and longer glamping breaks. 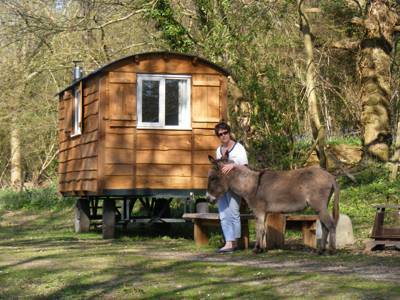 Glamping sites in West Sussex aren't just luxurious, they're wonderfully varied too. Despite being within easy reach of London, this vast green belt of countryside is a real rural idyl and offers the perfect destination for escaping the modern world. For a glamping holiday there are few finer locations in England. 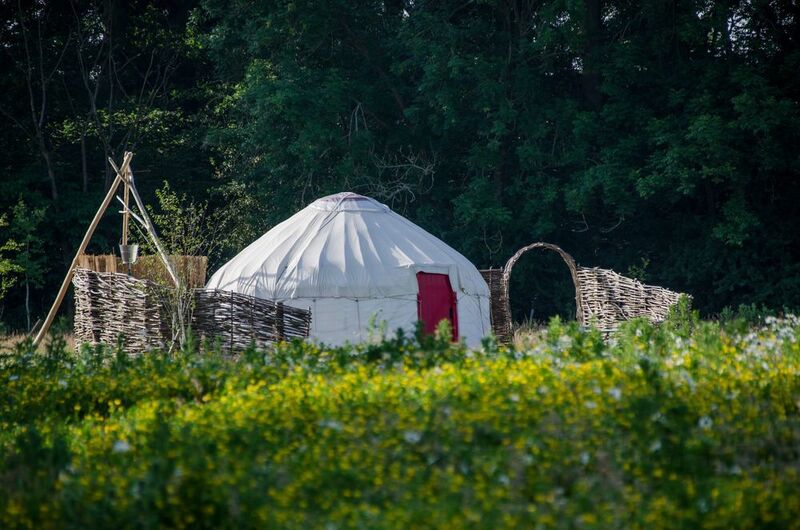 Home to yurts, bell tents, pods and safari tents, West Sussex has fast becoming a hugely popular location for glamping weekends and longer glamping breaks. It can also lay claim to some of England's more quirky glamping options. 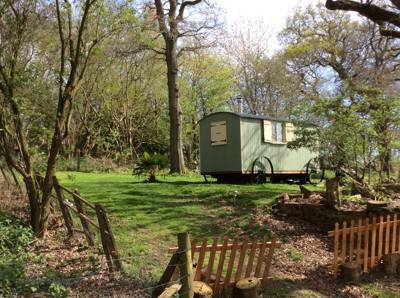 Tree houses, bespoke shepherd's huts and retro airstream caravans are all on offer, if you know where to look. And that's where we come in. Here at Glampingly we've been working hard to find the very best glamping sites in West Sussex so that you can find the site that is right for you with just the click of a button. Search our West Sussex collection below and book your next glamping adventure online today! Glamping sites in West Sussex, West Sussex Glampsites at Glamping in West Sussex, Glamping in West Sussex: The best glamping sites in West Sussex – read reviews, check availability and book your glamping holiday at the best price.